What’s trenchless technology all about? If you’re in the Northeast, check out the 2018 NASTT Northeast Trenchless Conference, sponsored in part by Green Mountain Pipeline Services, an Infrastructure Services Group LLC company. 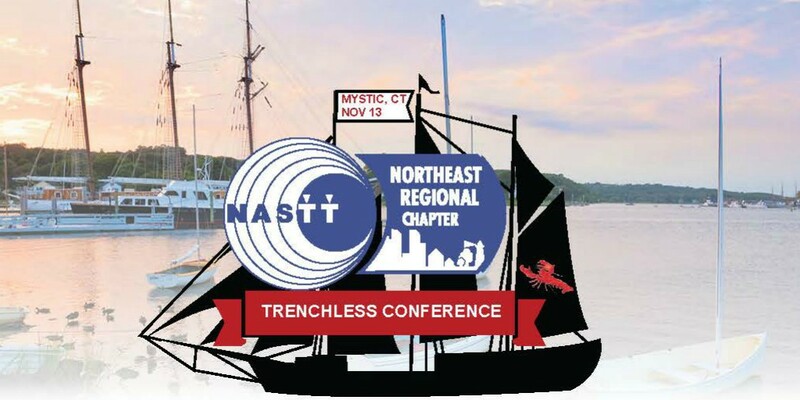 Happening November 13, 2018, at the Mystic Marriott Hotel & Spa in Groton Connecticut, the event is a full day of trenchless presentations and networking along with breakfast, lunch and breaks (plus a pre-event networking social the evening before). Stop by the GMPS booth and enter for a chance to win a $50 Amazon gift card as you learn more about how we can make your job easier. The Northeast Regional Chapter of the North American Society for Trenchless Technology is a nonprofit organization established to promote trenchless technology education and development for public benefit in Connecticut, Maine, Massachusetts, New Hampshire, New York, Rhode Island and Vermont.